Simplog classifies itself as a new type of blogging experience, mashing together the simplicity of Twitter with the capabilities of a blog. It focuses on letting users record life moments in an easy-to-use platform while enabling the use of photo layouts, filters, and the ability to share experiences with friends and followers via Ameblo, Facebook and Twitter. 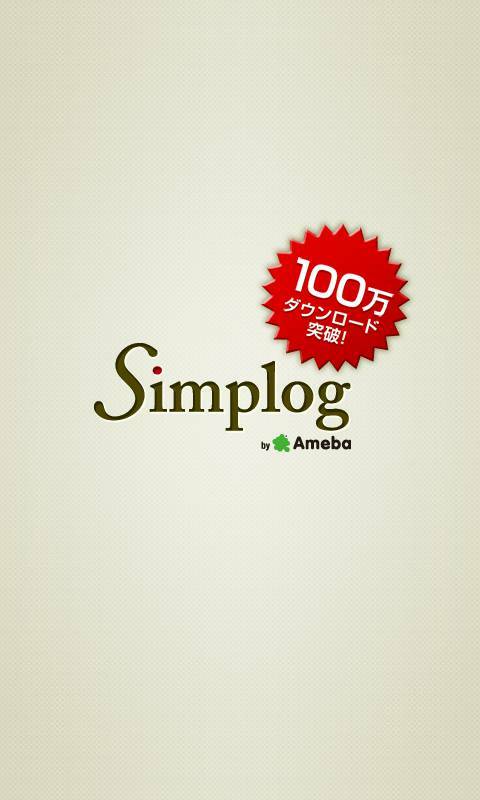 You can check out Simplog at the download link in the Play Store. Bloggeroid is a client app for Google’s Blogger service, allowing users access to the feature of Blogger,(without ads being a focal point)like creating and editing posts on any blog that you have hosted with Blogger, creating and deleting comments, creating draft posts, and sharing your posts to Google+. The app also allows for the adding of multiple images, working with multiple accounts, and saving and loading to and from your SD card. 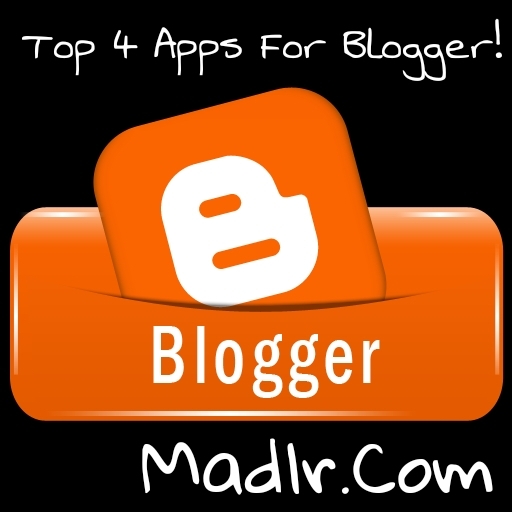 You can check out Bloggeroid at the download link in the Play Store. Blogaway is a simple blogging app for android devices that lets you blog while on-the-go, allowing you to publish a blog in seconds. It currently only works with Blogger, giving users the ability to create posts and add multiple photos and videos, manage multiple accounts, save drafts locally, bookmark posts to read them later, and add locations and labels while offering rich formatting options. 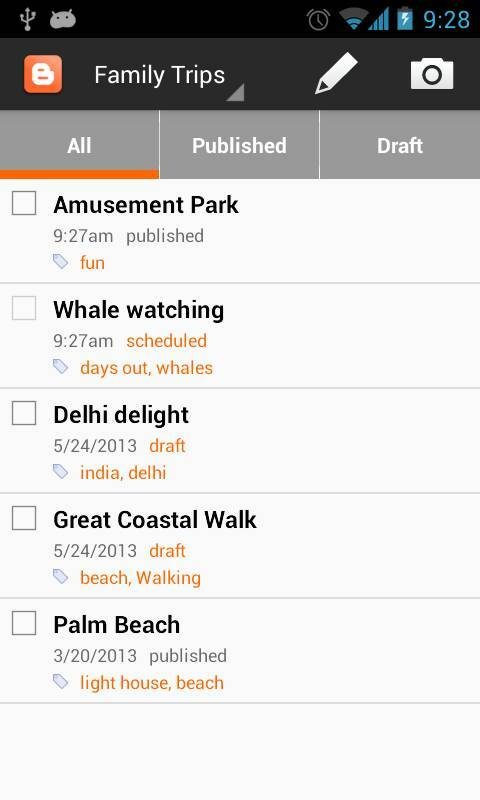 You can check out Blogaway at the download link in the Play Store. 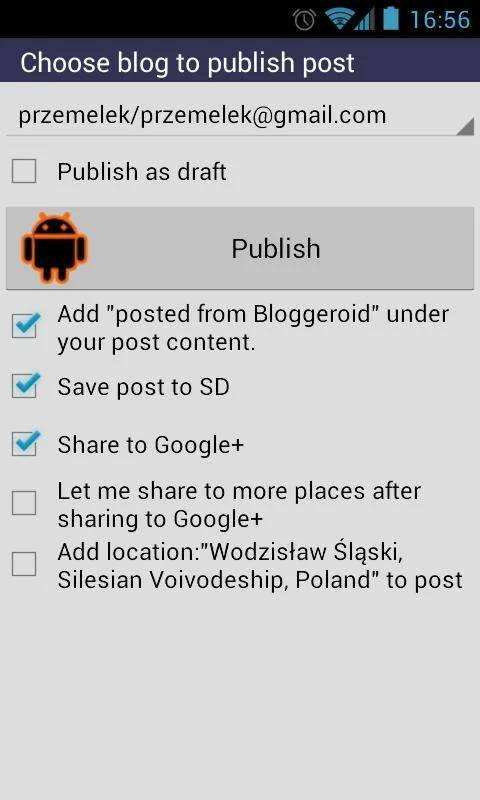 The official Google Blogger app for Android. Using the app, you can log in and manage your multiple Blogger accounts, and create and edit blog posts while on the go. You can also view lists of your saved and published posts, add labels for easy organization, add location info, switch accounts effortlessly. If you have a Blogger account, you should definitely be using this app. You can check out the Blogger app at the download link in the Play Store.